A Baptist church in Georgia has been kicked out of its local association for allegedly being racist. Leaders of the Mallary Baptist Association voted Tuesday night to expel Raleigh White Baptist Church in Albany, Georgia. At issue was a dispute between Raleigh White and New Seasons Church, an African-American congregation that shared Raleigh White’s building. 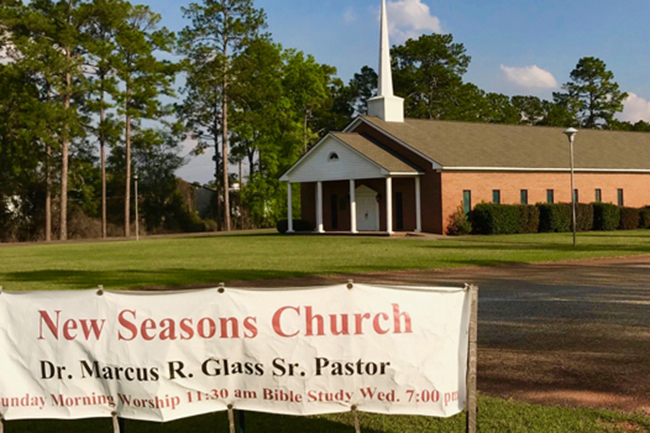 “The reason for this action involved the church’s un-Christian attitudes and acts toward another associational church,” the association said in a statement. 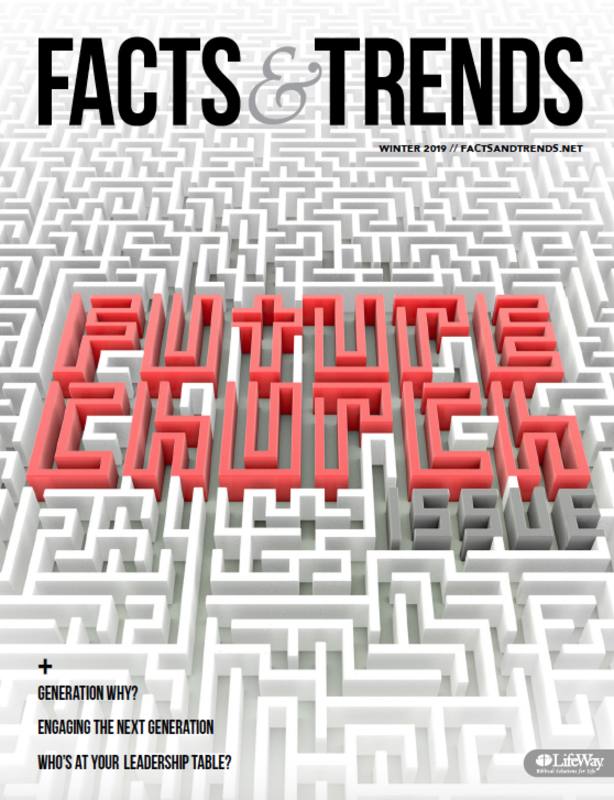 Tensions between the two churches had been brewing for years, according to the Christian Index, the Georgia Baptist Convention’s newspaper. Things came to a head in mid-March. The Raleigh White church was holding its annual homecoming on Sunday, March 18. The service was held at the time when New Seasons usually met. When some African-American worshippers arrived, they were turned away from entering the church. “A daughter of one of the visitors asked to use the restroom and was told she could use the convenience store down the road. It was suggested to other visitors that they remain in their cars until their service began,” according to the Index. Leaders from the association and the Georgia State Mission Board tried to intervene without success. That led to Tuesday’s action. News of the church’s expulsion broke on the anniversary of the death of Martin Luther King Jr. It also broke during a conference where evangelicals were calling for repentance for racism in the church and in the country. Kyle J. Howard, a biblical counselor who specializes in racial trauma, said he and friends at the conference had been talking about the need for church discipline in cases of racism. He applauded the decision in Georgia. Church discipline, he said, needs to call out unrepentant sin. And racism, he said, is a sin. Writer and speaker Jemar Tisby was surprised by Tuesday’s move. He said it was a long time coming. Tisby said denominations have taken action in the past, when churches have run afoul of doctrinal guidelines. But racism is rarely addressed. “Racism is seen in a different category,” he said. Tisby lamented that churches hadn’t acted earlier to call racism a sin. If they had, American churches would be in a much better place, he said. The association left the door open for the expelled church to return—if it repents of its actions and goes through a reconciliation process. “The recommendation called for serious actions, but they were not meant simply to punish but ultimately to bring about reconciliation and strengthen our association’s witness in the communities in which we minister,” the association said in its statement.